2018 is finally here which means it’s time to look forward to the year ahead. Here are the top 5 UX trends we expect to see in 2018 and beyond. 2017 brought some interesting technology to the mass market. Yes I’m talking about bitcoin, VR and smart home voice assistants like Amazon Alexa. Although it’s already available for purchase worldwide, only a small percentage of the population has adopted the new tech. According to stats, 30 million homes have a voice assistant and less than 1% of the world’s population has invested in cryptocurrency. The lack of early adaptation can be chalked up to the complexity of use. It takes hours of trial and error to understand the full capability of Alexa and weeks of research to make a good investment in cryptocurrency not to mention the constant troubleshooting required as the technology evolves. In order to create a smooth experience for the end user, UX designers will need to delve deep and get hands on with the code. This means we’re going to see a lot of engineer/uxer hybrids in 2018 or at the very least a close working relationship between the two fields. Voice commands have been mainstream since the release of Siri and Cortana, but until recently, could only be used in a limited way to carry out tasks on your smartphone. 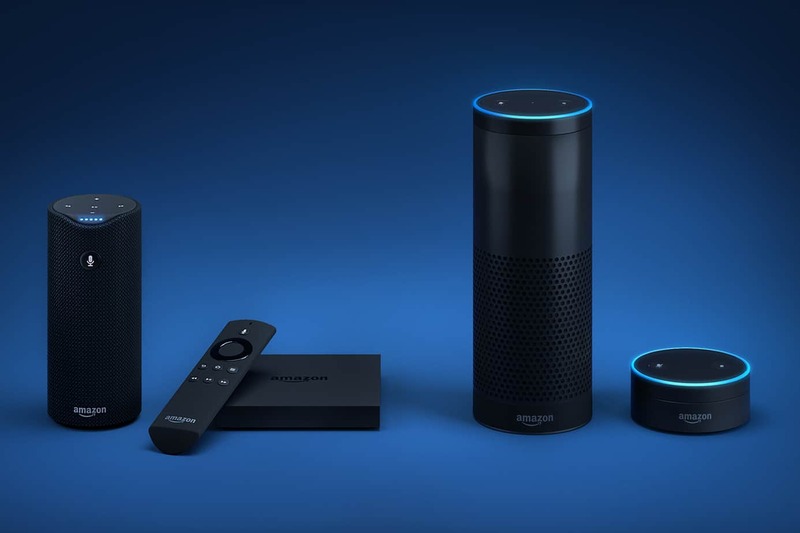 In 2017 we saw the release of Amazon Echo and Google Home which took their functionality to a whole new level. These hubs are able to interact with other smart home devices to control the lighting, music, temperature and overall atmosphere of your home. Apple Homepod is due to be released early this year and will likely introduce additional features to their service offering because of the pre-existing “works with home” integrations. As time goes on, we predict voice controlled interfaces will become as commonplace as smartphones. This trends means UX designers will need to prepare to design interfaces in a whole new way. In the last 10 years, design driven businesses have outperformed the stock market by 228% and CEOs are starting to take notice. Customers now, more than ever, will seek engagement and a connection with their brands to make a purchase. This paves the way to UX researchers to be promoted to higher positions and more staff being trained in UX. New technological advances such as robots and AI will also create new “types” of UX designers to fill the roles. Countless studies have proven that we form strong emotional bonds with our tech and it make sense that companies will aim to capitalize on this more as times goes on. 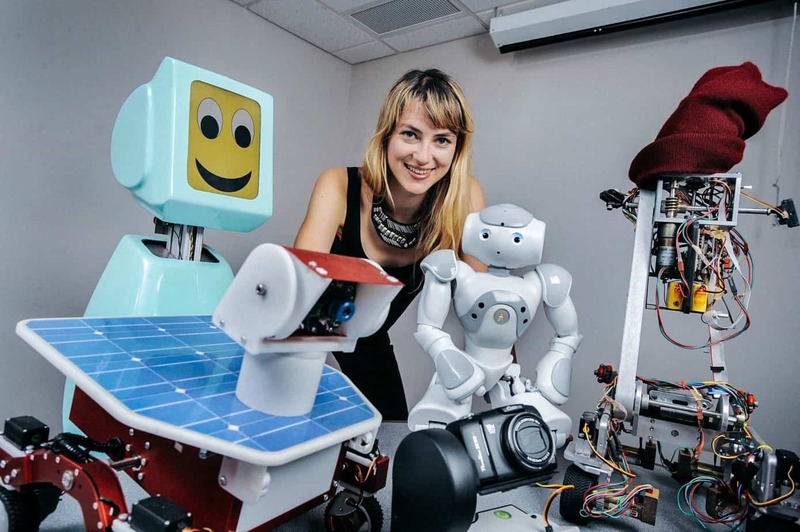 With this development we are likely to see UX robotocistics, UX marketers and ofcourse UX engineers as mentioned above. Have you ever smelled a scent which triggered an involuntary memory? Like the smell of coffee may bring the image of your coffee machine to mind. Or the smell of leather and polish may remind you of your last trip to the car dealership. Some of these associations are deeply personal while others are common and shared among a large percentage of the population. Scientists and private researchers have been hard at work over the last few years searching for a way to use this phenomenon to create multi sensory associations and experiences. 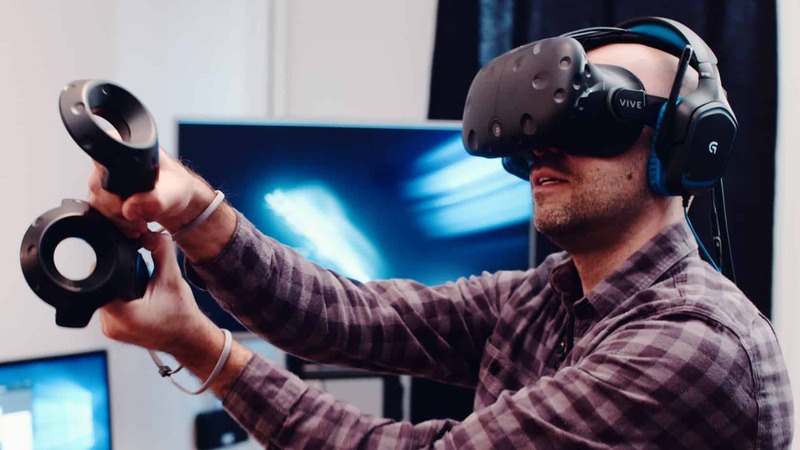 As VR becomes more mainstream, we’re likely to see a variety of new and creative methods to bring an experience to all 5 senses to the virtual world. This will likely require a number of gadgets which work in tandem with VR to create a full multi sensory experience. The title of UX designer is about to become a whole lot more interesting. Now more than ever, companies are targeting their products to a small and specific subset of the population. Slack is being targeted at businesses, while it’s cousin Discord is being promoted to gamers. Both software options offer similar features with a few small tweaks thrown in for their target market. This type of personalization allows them to sell products more easily. We suspect this trend will continue and 2018 will be the year of custom products. 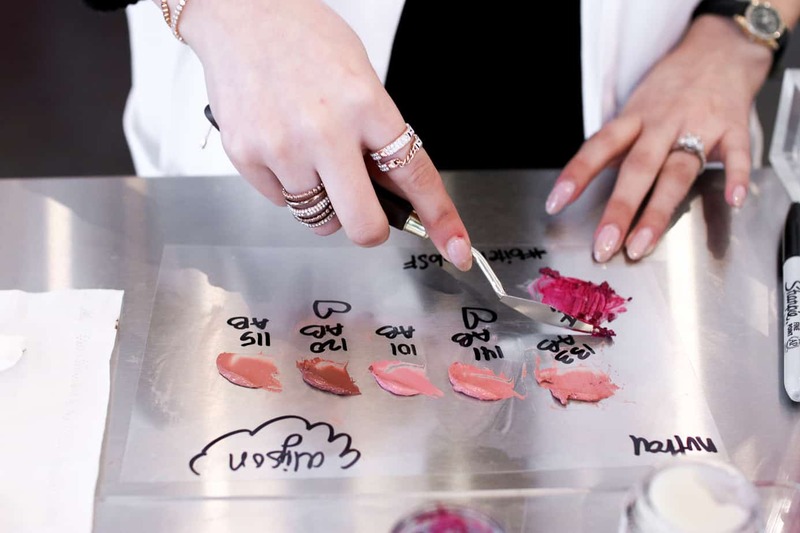 We have already seen custom fragrance design online, custom shampoo creation for your specific hair needs and even stores like Bite Lip Lab which create your custom chosen shade on the spot in store. It will be the job of UX designers to simplify and create emotional experiences for the customers every step of the way. So what does this mean for UXers? UX designers will need to become highly adaptable. They will need to learn to work closer with the technology and maybe even learn a little a bit of code.